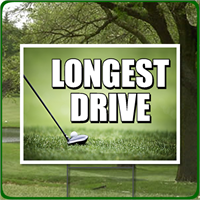 24'' wide x 18'' tall Full Color Longest Drive Golf Outing Sign. 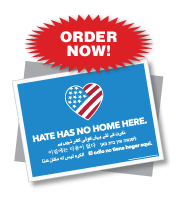 Includes 15'' sign stake. 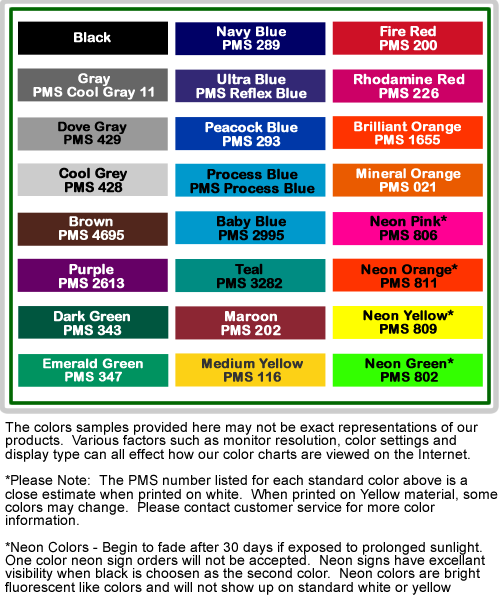 Golf Outing Sign that is printed full color for the longest drive competition. 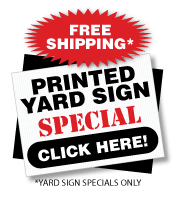 White corrugated plastic sign digitally printed. Sign is imprinted on one side. 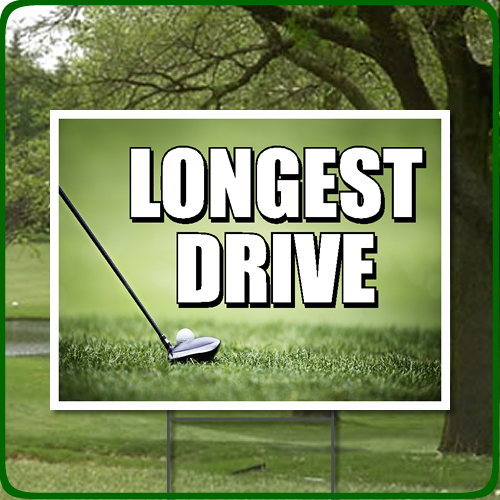 Legend: Longest Drive (with full color image).